Michael Skipsey was the leading light in the new TMG line up in the Paul Simon Homes Masters Race at Hillingdon on Saturday. Efforts in the 2nd half by John Lacey, Neil Wass and Eugene Rack saw repeated bursts of speed, but the bunch was ever watchful and their efforts were in vain. 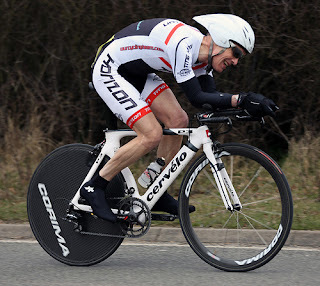 Tony May picked up the baton on Sunday and raced the Hainault Hilly TT over in Essex. "Fairly pleased with that," he reported, claiming the temperature was "not too bad." Looks like some pretty serious gloves were still needed though.